Whether you have outdoor dining areas, entertainment areas, lease outdoor spaces for special events, or just want your staff and patrons to be able to enjoy the fresh air in peace; mosquitoes and ticks can be a bother. If you are tired of watching your employees and patrons swat at mosquitoes every time they step out your door, and then watching them check for ticks every time they come back in, we understand. Mosquitoes and ticks are annoying. More concerning, however, are the serious health risks that accompany them. An infected mosquito can transmit the dangerous and potentially life threatening West Nile and Zika viruses. 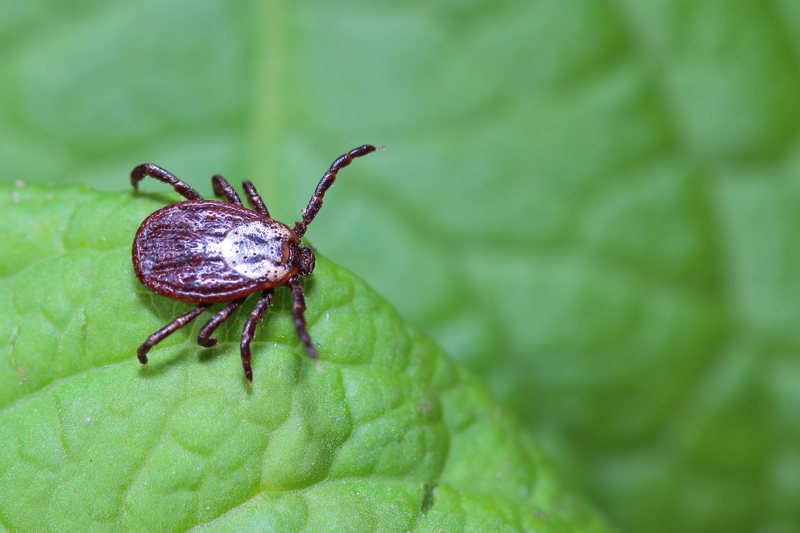 Viruses most commonly associated with ticks are Lyme’s Disease, and more recently Powassan – an extremely dangerous virus that attacks the nervous system. These viruses have garnered a lot of media attention, and are therefore, very much a part of your staff and patrons’ daily lives. Although mosquito and tick populations vary dramatically by area and are virtually impossible to completely “control,” Wil-Kil Pest Control specializes in mosquito and tick reduction services that will minimize these pests’ activities. It will also give you, your staff and your patrons the ability to enjoy the beauty of summer in the Midwest. You can rely on Wil-Kil to apply effective, ongoing treatments during mosquito and tick season, or just a one-time treatment for a special event. Our applications are designed to reduce mosquito and tick populations so that your employees and patrons can enjoy being outdoors without the burden of bites. Mosquitoes breed in stagnant water. Eliminate areas that collect water and agitate ponds, drain pools or other water features on your property to make it more difficult for mosquitoes to breed. 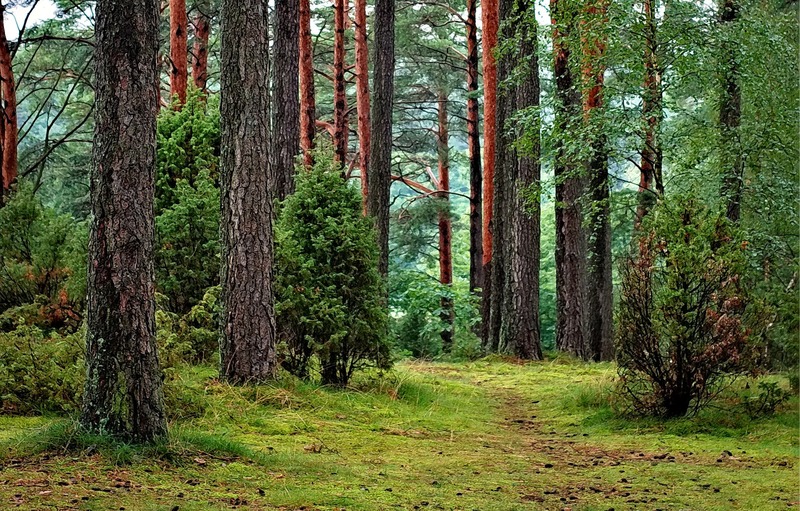 Ticks and mosquitoes are attracted to cool, damp hideouts, such as heavily wooded areas. Encourage staff and patrons to avoid these areas on your property. Keep grass cut short, overgrown lawns are a favorite of ticks. Control pest harborage areas by eliminating stacked wood on your property, heavy mulch, or other features that attract rodents or wildlife – the original source of ticks. Wil-Kil Pest Control uses EPA registered material to provide our customers with temporary relief. So whether you’re looking for mosquito control for your next event or all summer long, trust Wil-Kil Pest Control. 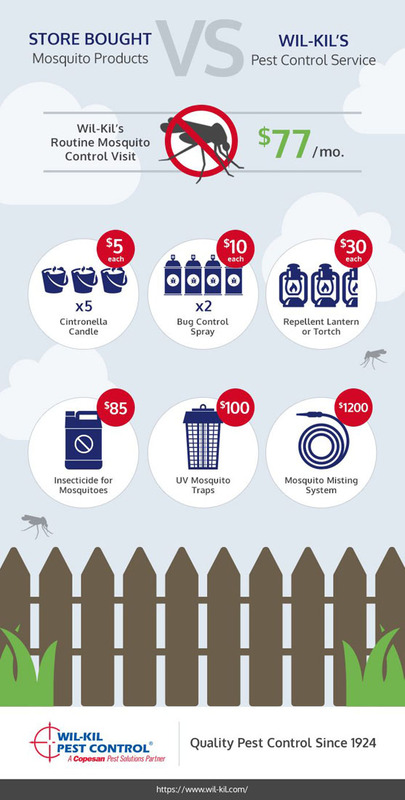 Looking for mosquito treatments for your home? 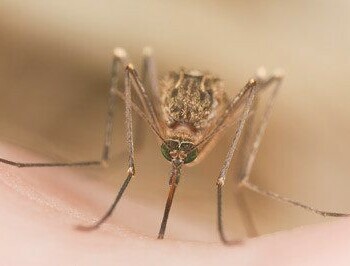 Check out our residential mosquito control service. What Does the Cold Weather Mean for Summer Pests? 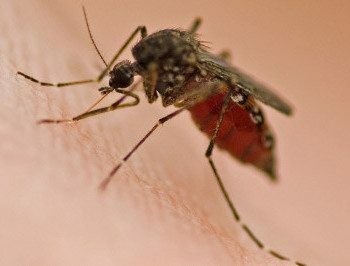 How Much Does Store Bought Mosquito Control Cost Compared to Wil-Kil’s?